CoCo Fusco will be lecturing in Tallahassee, FL at the College of Fine Arts Building room 249 on March 31st at 7:00pm. Coco Fusco is an interdisciplinary artist and writer and the Andrew Banks Endowed Professor of Art at the University of Florida. 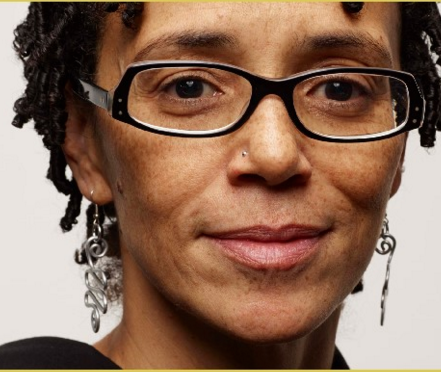 She is a recipient of a 2016 Greenfield Prize, a 2014 Cintas Fellowship, a 2013 Guggenheim Fellowship, a 2013 Absolut Art Writing Award, a 2013 Fulbright Fellowship, a 2012 US Artists Fellowship and a 2003 Herb Alpert Award in the Arts.